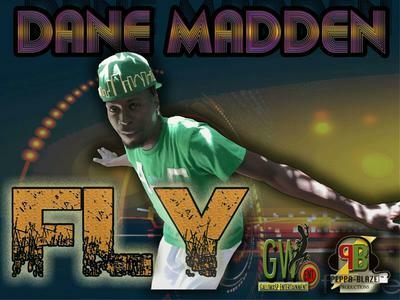 Dane Madden Release Debut Single"Fly"
single "FLY", an energetic dancehall with a somatic flow of lyrical style makes this superb. 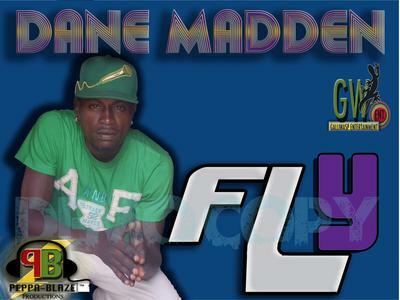 Dane Madden, recording artist and songwriter.His music and lyrical content have a dancehall energy with an international sound. His versatility and unique voice can represent any genre of music...due to his dedication, listening & relating to all types of music to perfect his craft and enhance his career. Madden, is busy writing songs and recording to present an EP to the world. Peppa Blaze Productions/Galliwasp Ent introduced the single debut on all digitals platform on July, 31st, 2017.